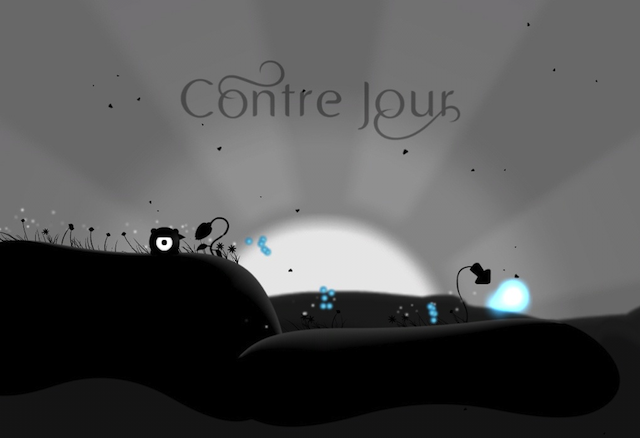 This morning I picked up a game for my iPhone and iPad entitled "Contre Jour". It's from the Chillingo stable and is a truly beautiful game... visually arresting with immersive game play... that is reminiscent of "World of Goo". It is an intriguing puzzler that I look forward to spending time with. One thing that has really captured my attention is the soundtrack. 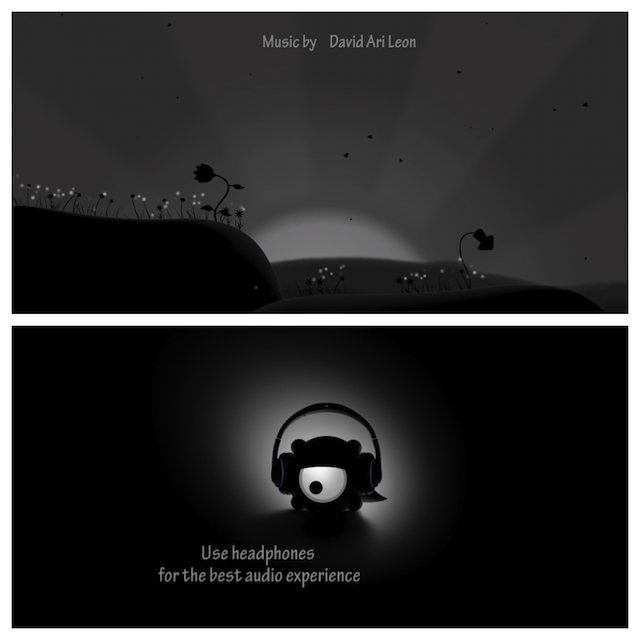 The backing comprises of wonderfully elegant piano-driven pieces from David Ari Leon. It really enhances the game and makes me want to follow their instructions and listen with headphones. 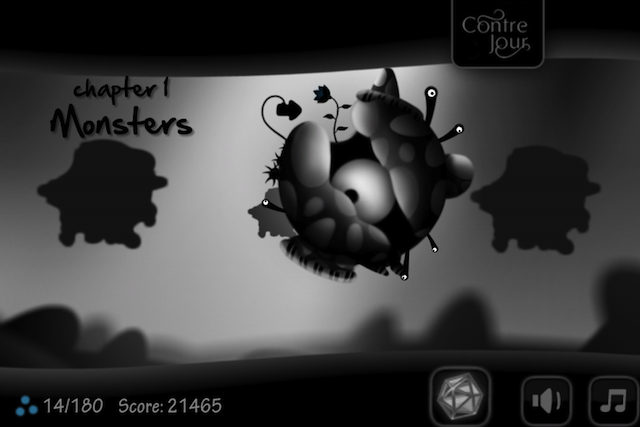 Watch this trailer to get the gist of what I mean... well worth the £0.69 / £1.99 for the iPhone (iPod) / iPad versions.